Nearly every month at Red Tavern we schedule a different event. 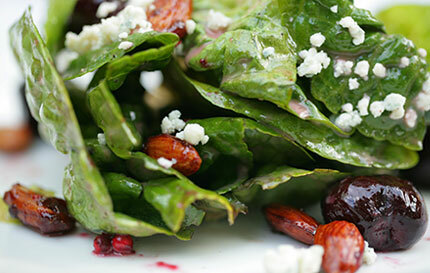 These events range from delicious wine pairing dinners to regional cuisine dinners, holiday meals and more. We love investing many hours into the preparation of these events. These events will generally sell out and reservations are required. Please contact us at (530) 894-3463 to make your reservation. Spanish nights are back at Red Tavern. 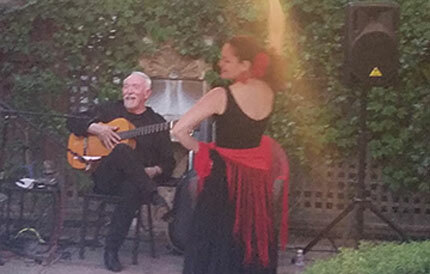 Come enjoy two nights of Spanish tapas and paella while listening, watching and being entertained with the art of Flamenco. Reservations are required for this event, and all attendees must dine with us as space is limited. 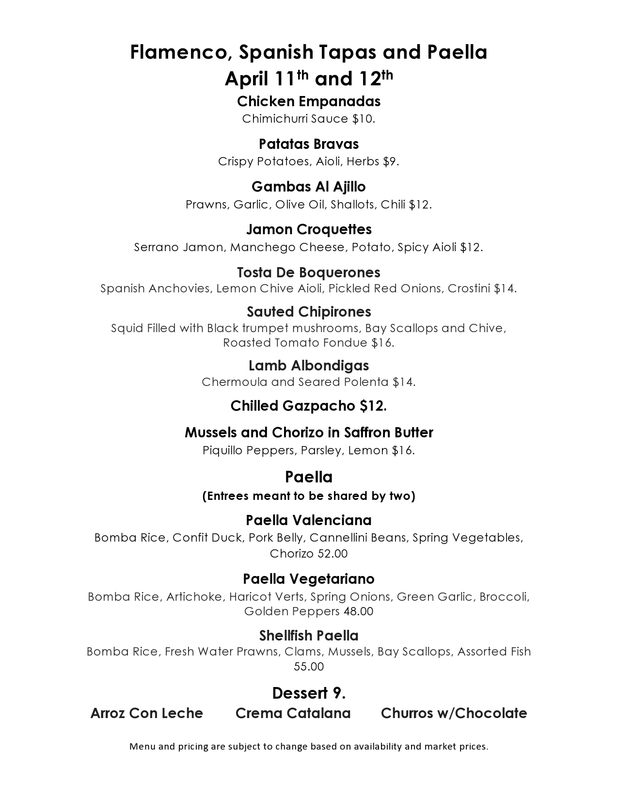 Please call 530-894-3463 for reservations. On Thursday, June 13th, we invite you to our second wine dinner of this year. 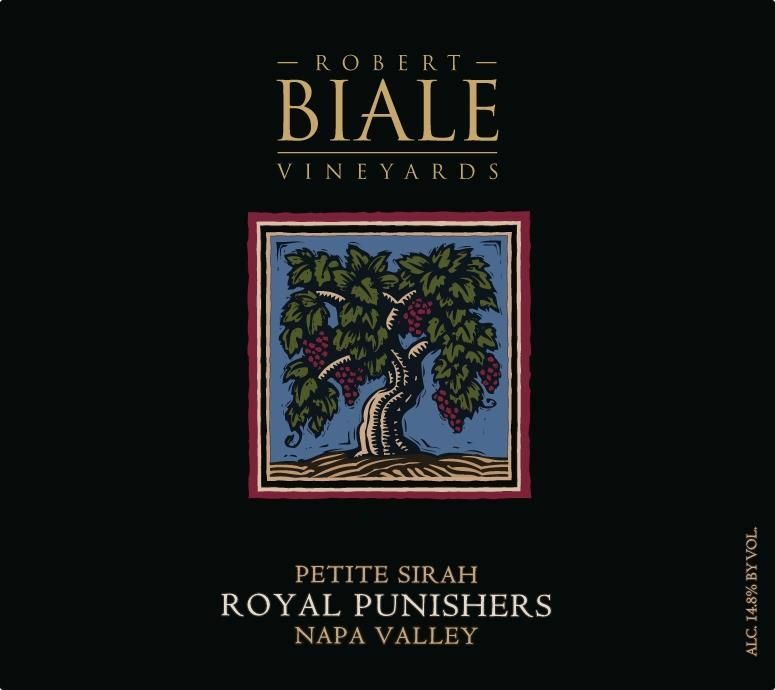 Robert Biale Vineyards, known for producing some of Napa Valley's best Zinfandel and Petite Sirah, will be with us. Come learn more about this wonderful winery while tasting five delicious wines paired with our Red Tavern cuisine. The price per person for this event is 94 dollars. Please call for reservations as we believe this dinner will sell out very quickly. On May 30th and 31st, we invite you to Red Tavern to enjoy a delicious four-course dinner inspired by tastes from the Portuguese Mainland and Azores with a little Red Tavern twist. 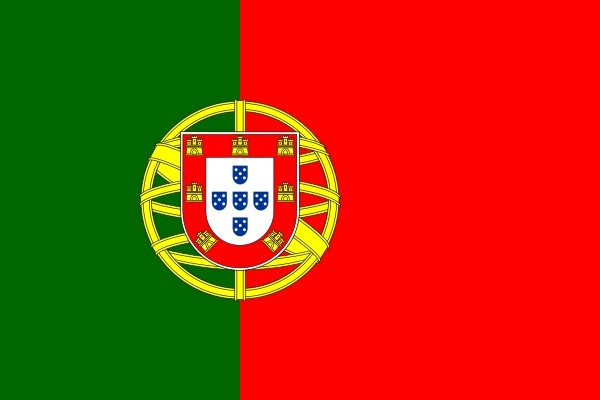 We will also have Portuguese wines available for a very nice pairing. Musical guests, Monica Silva, and Chad Alger will be making a long journey to come play some amazing Bossa Nova in Portuguese. The price per person is 55 dollars. Please call us for reservations as space is limited.